Here are a few samples of the Gehrke’s Coffee Table Album. 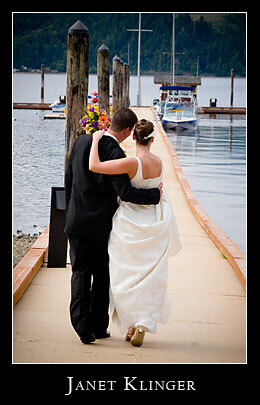 They had glorious weather for their elegant yet natural wedding at Alderbrook Resort on Hood Canal. This is a unique venue for those dreaming of a destination within a simple drive. Party with your friends and family all weekend, or all week for that matter. Indulge in the Spa! Your get-away vehicle can be a float plane, and your wedding shoes, either something delicate and gorgeous, or rugged Wellington Boots for a trek into the tide pools! I put in a couple of single shots too, since this presentation is small and was designed to be a 10×15 Coffee Table Album. We custom design each album in-studio to keep the design personal and exactly how we (and of course YOU) want it. 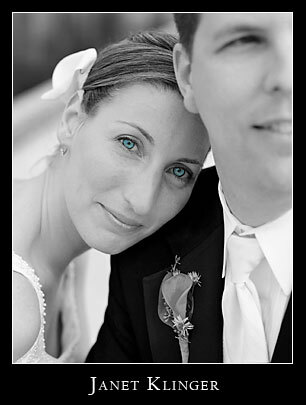 We have known each other over 20 years and it is a treat to see your photography ever growing and your passion and dedication come alive in this sort of forum. Congrats on your new blog…I’m still yet to join the Blog Bandwagon. as always, I am in awe of your work. The clarity of emotion is superb. Your life seems to have come full circle and the light within it is evident in your work. Your family and clients are fortunate to have found you! JanetKlinger - Claudia AND Annie, I can’t wait to see you on the East Coast again. Our time together at RIT and especially our intense learning in Salzburg, are some of my most memorable crazy and creative times. Thankfully I still have plenty, just not in so saturated a form.